We gather to share communion in the spirit of Jesus’ Last Supper with his disciples. 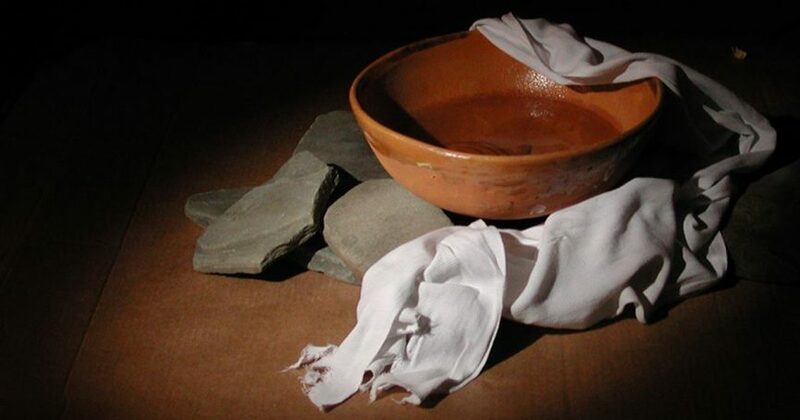 All who wish may also participate as givers and receivers in the washing of feet. This service can be meaningful for elementary-age children as it allows them to experience the drama of Jesus’ last night with his disciples. Childcare is also available.